DJ iGnite has taken his brand to the next level with the unveiling of his brand-new mascot, while performing at Buju Banton’s Long Walk to Freedom Tour in the Bahamas. 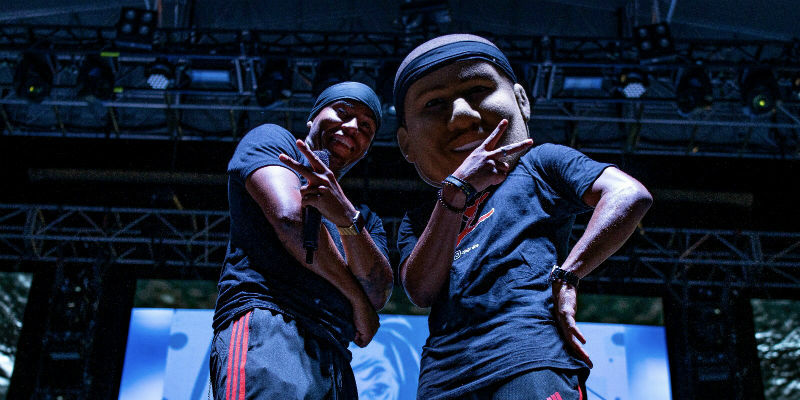 The mascot, named iGGi, is a spitting image of iGnite, with the DJ calling the mascot his “twin” in an official post on Facebook and Twitter. Hardin Simmons University (HSU) has unveiled a new custom mascot, which has been named after a famous TV character played by one of the university’s famous alumni. 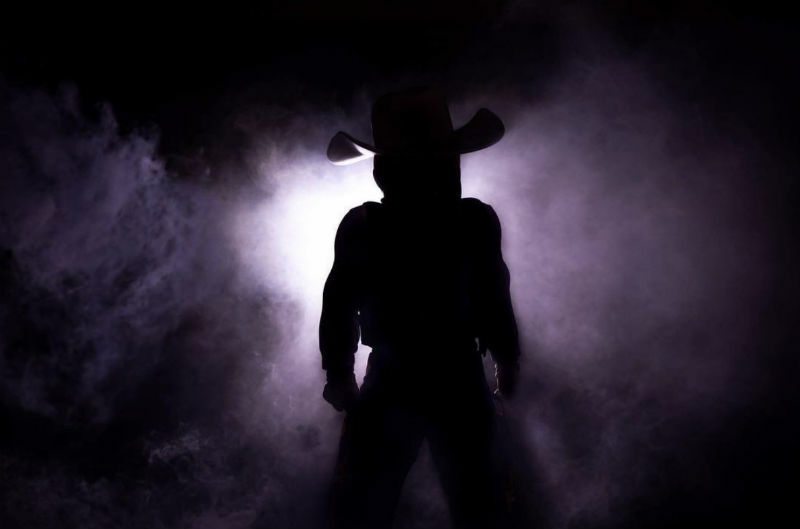 The Texas-based university kicked off their football season at the end of 2018 with the introduction of their new cowboy mascot - Hoss. Recognize the name? That’s because Hoss Cartwright was a character in a famous US TV show. 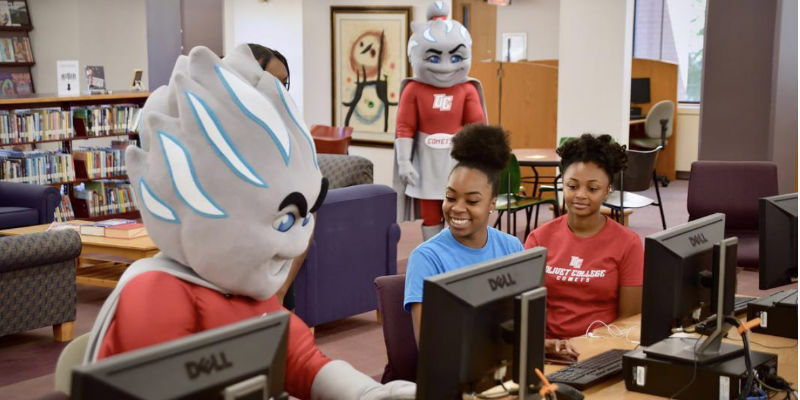 Olivet College (OC), based in Olivet, Michigan, has empowered the spirit of the school and found a way to connect better with its students through the identity refresh of its popular custom mascot, as well as the introduction of a new face. The identity refresh of the Olivet College Athletics identity began in August 2017, with the goal of creating a cohesive brand that empowered the spirit of the school and better connected with today’s athletes, students, alumni and staff members. 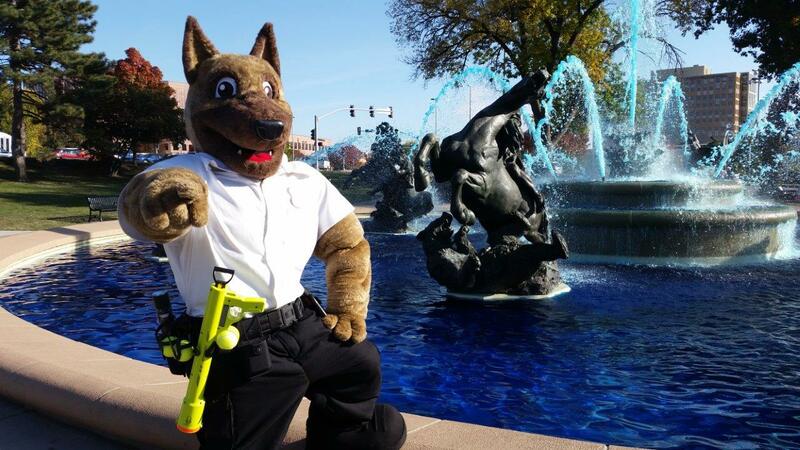 One custom mascot in Kansas City is helping to teach both adults and children to be safe by attending fundraising events as well as holding his own structured programs on stranger safety at childcare facilities. 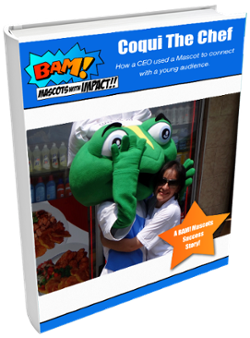 A sports mascot designed by BAM Mascots has featured in The Philly Inquirer, after it made its debut for Rowan College at Burlington County's (RCBC) in New Jersey. The mascot, named Barry the Baron, was introduced to the college at the end of a November with a midday pizza party. 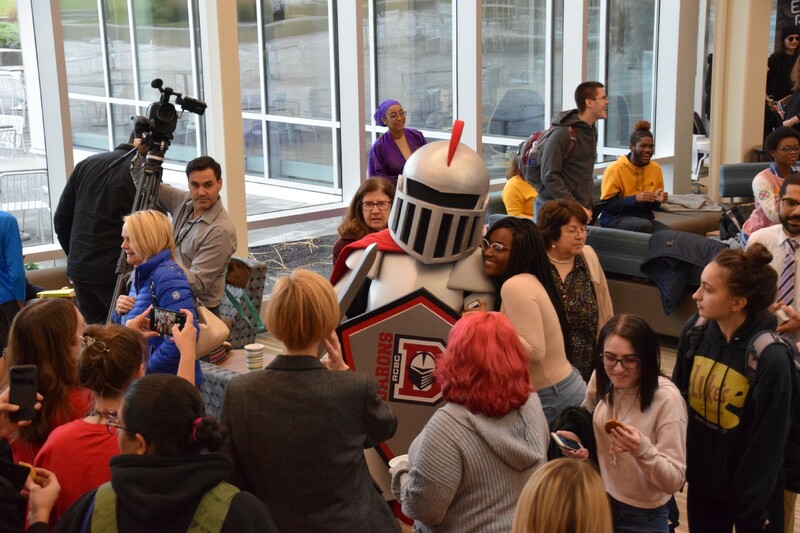 This gave students and teachers alike the chance to meet the new mascot, with Barry the Baron posing for selfies and high-fiving his new fans. 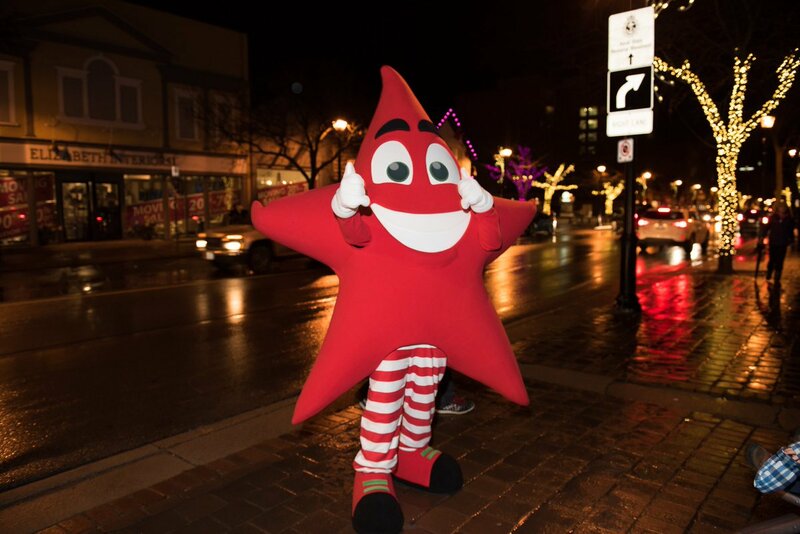 With just nine days until Burlington’s Lakeside Festival of Lights, we take a look at how one mascot is helping to kick off one Canadian city’s festive season by drawing in a larger crowd and adding an extra dose of excitement. Twinkle the Mascot is the official mascot of Burlington’s Festival of Lights, which takes place every year to celebrate the festive season. This year the event will run for the 23rd time, taking place at Spencer Smith Park from November 30, 2018 to January 8, 2019.